Born in Akron, Ohio, Ingram lived with his mother and father until he was 10 years old, at which time he moved in with his grandmother. He later moved to Los Angeles and played with the band Revelation Funk, which made an appearance in the Rudy Ray Moore film Dolemite. He also later played keyboards for Ray Charles before becoming famous. Meanwhile, his younger brother, Phillip Ingram, became prominent as a member of the Motown group Switch. In 1981, Ingram provided the vocals to "Just Once" and "One Hundred Ways" on Quincy Jones's album The Dude, which earned him triple Grammy nominations, including Best New Artist. 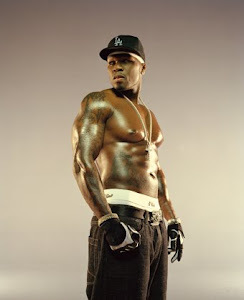 "One Hundred Ways" won him the Grammy Award for Best Male R&B Vocal Performance for his work. On December 11, 1981, Ingram appeared as a guest on the Canadian comedy series SCTV (aired on NBC), singing "Just Once". 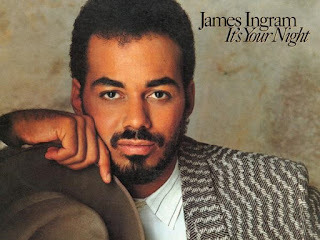 Ingram's debut album, It's Your Night, appeared in 1983, including the ballad "There's No Easy Way". He also worked with other notable artists such as Donna Summer, Ray Charles, Anita Baker, Viktor Lazlo, Nancy Wilson, Natalie Cole, and Kenny Rogers. In October 1990, he scored a No. 1 hit on the Billboard Hot 100 with the love ballad "I Don't Have the Heart", from his It's Real album. In 1984, Ingram received three Grammy nominations: "How Do You Keep the Music Playing?" (his second duet with recording artist Patti Austin), for Best Pop Performance by a Duo or Group with Vocals; the US Top 10 single, "P.Y.T. (Pretty Young Thing)" for Michael Jackson which he and Quincy Jones co-wrote, for Best R&B Song; and the track "Party Animal" for Best Male R&B Vocal Performance. In early 1985, he was again triple nominated, for his debut album for Best Male R&B Vocal Performance, and its single, "Yah Mo B There" (a duet with fellow R&B musician Michael McDonald), for Best R&B Song and Best R&B Performance by a Duo or Group, winning the latter. Ingram is perhaps best known for his hit collaborations with other vocalists. He scored a No. 1 hit on the Hot 100 chart in February 1983 with Patti Austin on the duet "Baby, Come to Me", a song made popular on TV's General Hospital. A second Austin–Ingram duet, "How Do You Keep the Music Playing? 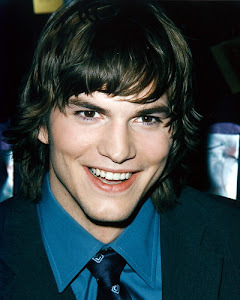 ", was featured in the movie Best Friends and earned an Oscar nomination. A few years later, he won a 1985 Grammy Award for "Yah Mo B There", a duet with Michael McDonald. And he teamed up with Kenny Rogers and Kim Carnes for the Top 40 ballad "What About Me?" in 1984. In 1985, he participated in the charity single "We Are the World". 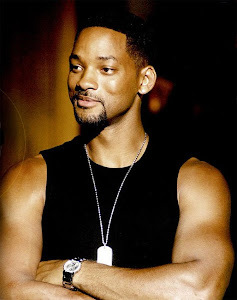 In the 1990s, his highest-profile team-up came again with Quincy Jones, on the song "The Secret Garden". This song also featured vocals by Barry White, El Debarge, and Al B. Sure! Soundtrack songs were popular for Ingram in the 1990s. From the movie Sarafina! came "One More Time", and from City Slickers came "Where Did My Heart Go?". In 1991, he and Melissa Manchester performed the song "The Brightest Star" on the cartoon Christmas movie Precious Moments Timmy's Gift. In 1993, he and Melissa Manchester again partnered to perform the song "The Brightest Star" for yet another cartoon Christmas movie Precious Moments Timmy's Special Delivery. Ingram's 1994 composition "The Day I Fall in Love", a duet with Dolly Parton, was the theme song for the movie Beethoven's 2nd and was nominated for an Academy Award for Best Original Song. Ingram and Parton performed the song live on the Oscar broadcast. In 1997, he collaborated with Carnie Wilson, writing the song "Our Time Has Come", and lent it to the animated film Cats Don't Dance. During the summer of 2004, Ingram participated in the U.S. television reality show Celebrity Duets as a duet partner. The show combined professional vocalists, of different musical genre, with entertainers of different backgrounds in a weekly elimination competition. 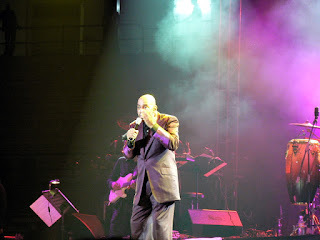 In 2006, he and neo-soul singer Angie Stone teamed up on "My People". In 2011, Ingram joined Cliff Richard's list of special guest performers on his Soulicious Tour performing at various UK venues during November. He sang two songs from the album with Richard, as well a solo of "Just Once". In 2012, Ingram appeared as himself in the ABC television show Suburgatory, in the episode entitled "The Motherload". 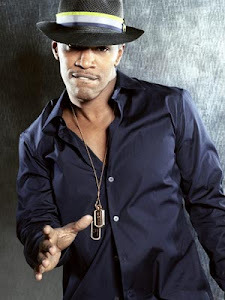 Also in 2012, he was a guest vocalist at Debbie Allen's October 13 live show at the corner of Crenshaw Blvd. and Martin Luther King Blvd. celebrating the arrival of the Space Shuttle Endeavour, singing R. Kelly's "I Believe I Can Fly". Click to see Carmen Diaz exposed. Copyright 2011 Celebrity Stars exposed Atlanta, Ga 30135. Picture Window theme. Powered by Blogger.